The 2017 World Spa Awards provided unrivalled networking opportunities for Spa industry figure heads and market leaders. 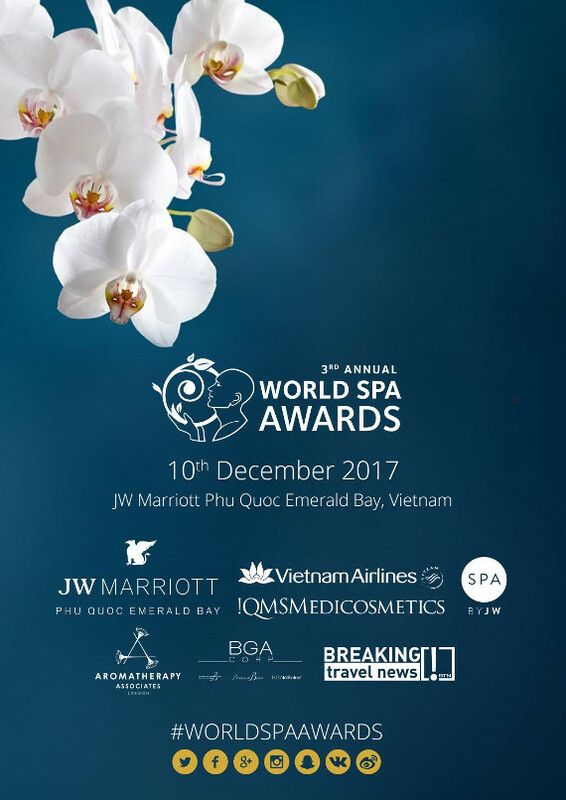 JW Marriott Phu Quoc Emerald Bay are pleased to offer exclusive accommodation rates to World Spa Awards guests participating in the 2017 Gala Ceremony. To view the rates and to book your accommodation, click "Book now". Reservation may be cancelled without penalty up to 14 days. For cancellations received after 14 days up to 48 hours before arrival, a penalty charge of 1 night will be levied. For cancellation received 48 hours or less before arrival, a penalty equal to the total stay will be levied. Please note that a change in the length or dates of your reservation may result in a rate change. Experience world class MANI & PEDI treatments from leading experts in their field. French Podiatrists trained by Bastien Gonzalez himself, with high medical background, will be available for you discover the exclusive treatments, mixing a foot/ hand deep treatment, natural beauty of your nails and specific massage to remove tension and activate the blood circulation. Walk on clouds with Bastien Gonzalez treatments! As one of the leading innovators in skincare, Dr. med. Erich Schulte is at the forefront of the skincare revolution that is shaping the future of the spa and beauty industry. Learn more about his insights into this new era of skin wellness and its global impact. We are pleased to share special spa packages offered by Chanterelle - Spa by JW. Kyo York is a singer, actor, MC and philanthropist who has enjoyed success both in Vietnam and internationally. 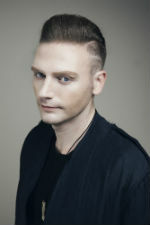 He has recorded several songs and music videos that have had millions of views. His credits include “Nhat Ky Am Nhac”, a musical journal that has helped promote Vietnamese tourism to the world. He is also the founder of the show “Noi Ve Nuong Nau” – an annual charity concert to benefit the poor and impoverished children in Vietnam. Phuong Mai started her career as a model, and made a name for herself in competitions including Asian Super Model Contest, Miss Vietnam World and Vietnam at Face Of The Year. Her greatest success came winning Vietnam Super Model 2012. As well as modelling, she also starred in a number of international and Vietnamese movies including How To Fight In Six Inches Heels, Idol, Scandal, Hush, Quyen as well as award-winning TV Series Ngược Sóng. She has also hosted The Voice Vietnam, The Remix, Vietnam Super Model, Miss Ocean Vietnam, Miss Asean, and also collaborated with international brands such as Porsche, Maserati and Moet Hennessy. 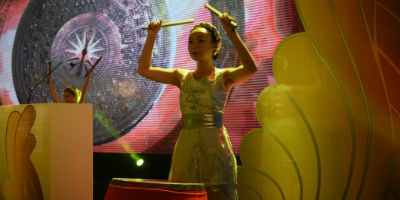 The traditional Drum Festival is renowned in Vietnam to mark the grand opening of special occasions including the Lunar New Year. The dance features silk as the symbol of the beauty and solidarity. The combination of silk and drums serves as the perfect blend to open celebrations. Harvest season is celebrated in Vietnam as the most exciting season of the year, as it is a time for farmers to enjoy the fruits of their hard work. 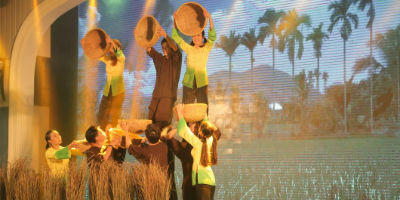 Rice paddy field dancing re-enacts the spirit and excitement of the harvest. 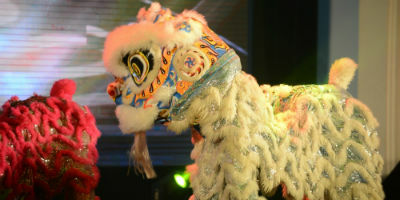 The Dragon Dance is a traditional dance of Vietnamese people to celebrate their festive seasons. Dragon in Asian culture is symbolized as strength and ambition. The dragon dance is characterised by bringing good luck, with the spirit of excitement promising to bring success in the new year. We advise you to please check your specific visa requirements and ensure that should you need to obtain a visa, you apply for this prior to your travel to Vietnam.